We have some new information on Ninja Gaiden Sigma Plus Izuna for the Vita. 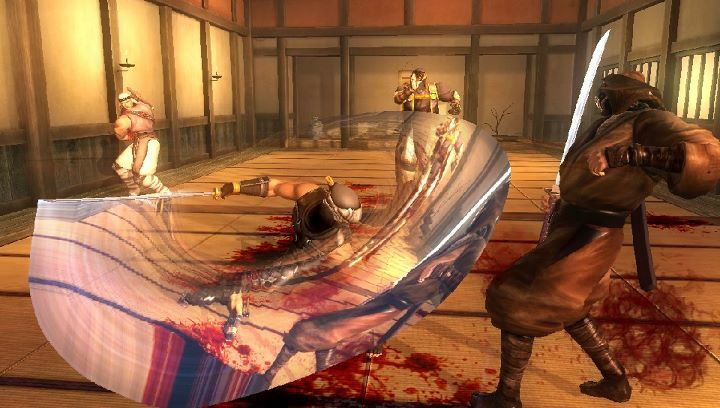 It has been revealed that the brutal fighting game is indeed a port of Ninja Gaiden Sigma, which released a few years ago. Team Ninja have modified the controls to take advantage of the Playstation Vita, so it is pretty much an interesting experience if you choose to play it on the spiffy handheld. It also features a hero difficulty, for those people who like a challenge. “Being a portable device, players will want to play it in smaller chunks. 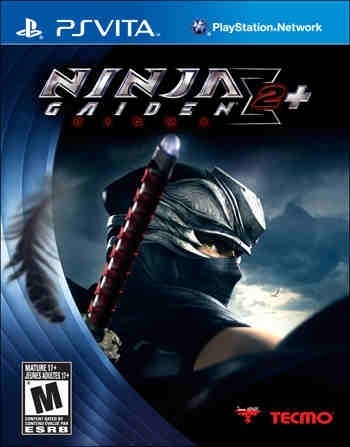 We’re going to incorporate the play style from Ninja Gaiden 3 into Ninja Gaiden Sigma,” said Yosuke Hayashi to Siliconera. The game will be released in Japan in February next year for 6,090 yen. Tell us what you think in the comments section below.